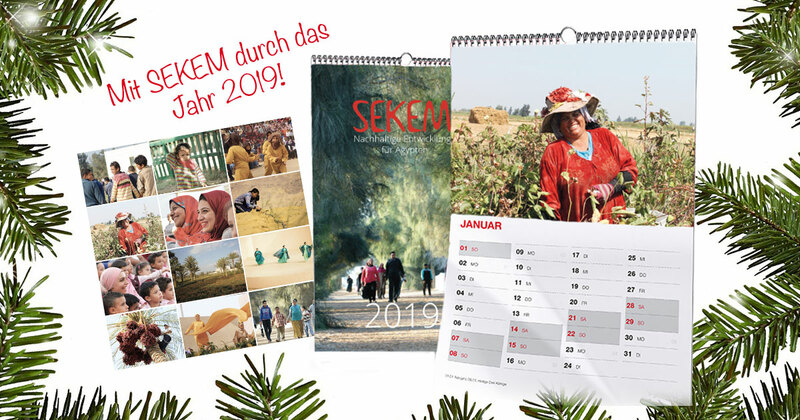 For a healthy and sustainable start into the new year 2019, the SEKEM Shop offers several sweet fruits for special prices. Besides, we are happy that many of our products are available again after they had been out of stock. 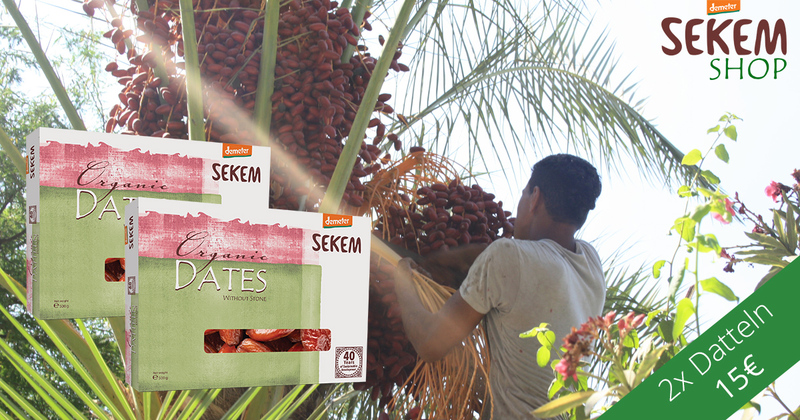 The delicious Siwi dates are a typical Egyptian variety. 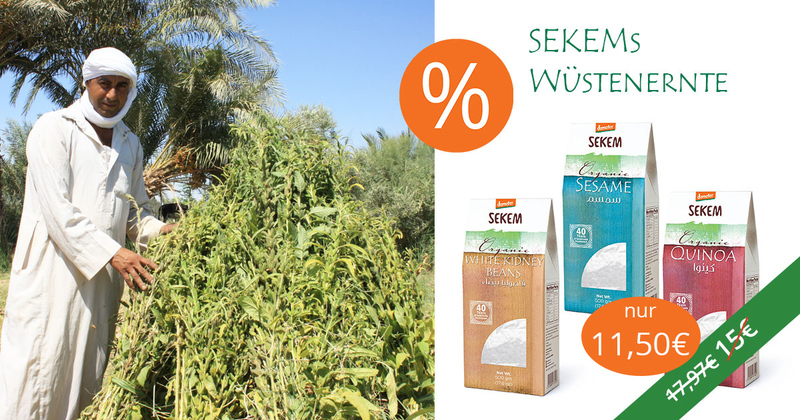 Our 500 gram pack comes with a new design. What do you think? Sesame, quinoa and white beans – three versatile foods for healthy cooking. The BBD of this batch will expire soon, that’s why we offer the trio for a very special price at the moment (while stocks last)! 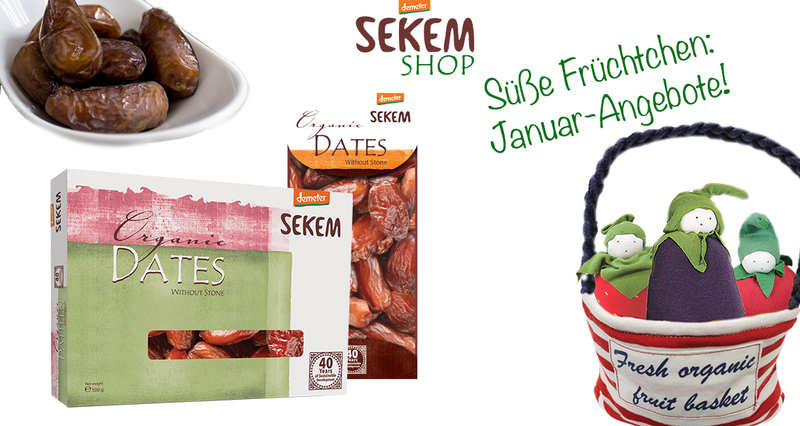 Sweet fruits from 100% organic cotton. 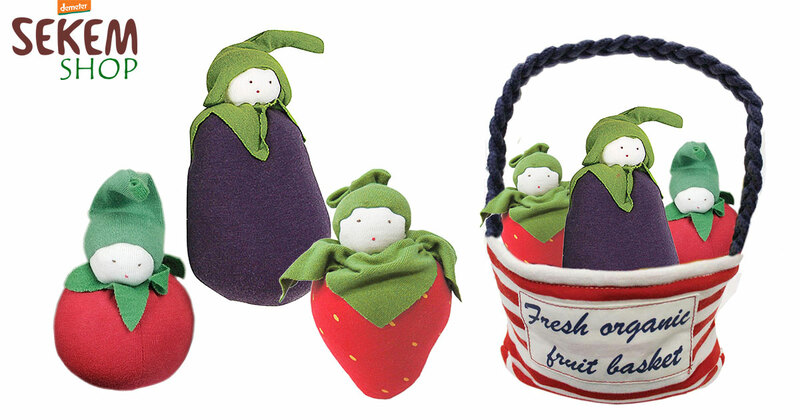 Children love our fruit and vegetable dolls. And we also know some adult lover of the decorative dolls. . .
All our oils are now available again. So far, roasted sesame oil and black seed oil have been most popular. Of course, also all our oils come from sustainable Biodynamic agriculture!